This is an SVG only file so there is no direct link to a Cricut Design Space project. 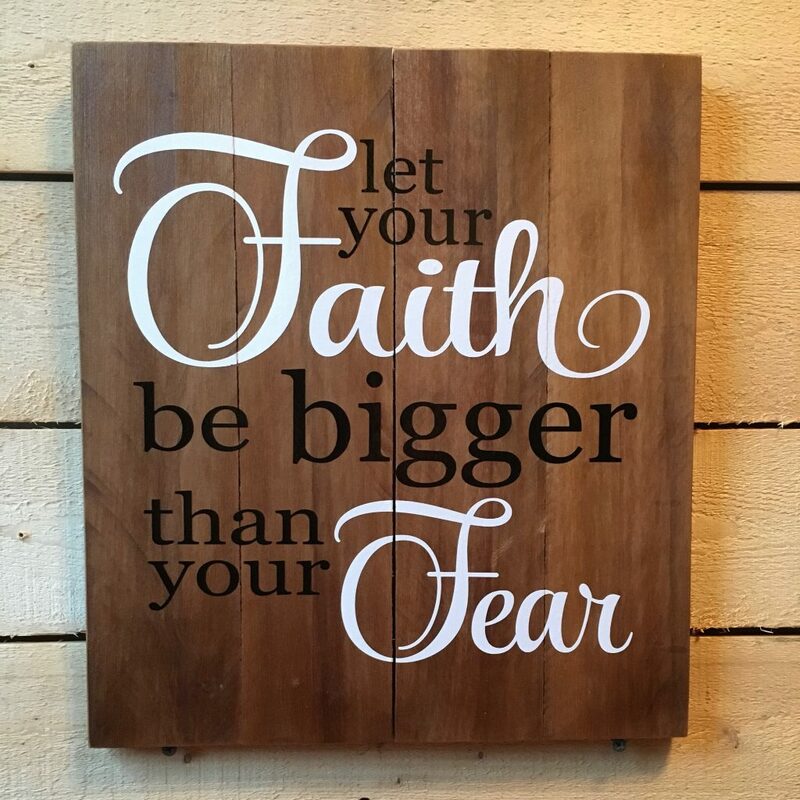 You can download the SVG file Let Your Faith Be Bigger Than Your Fear SVG. This is amazingly kind of you! 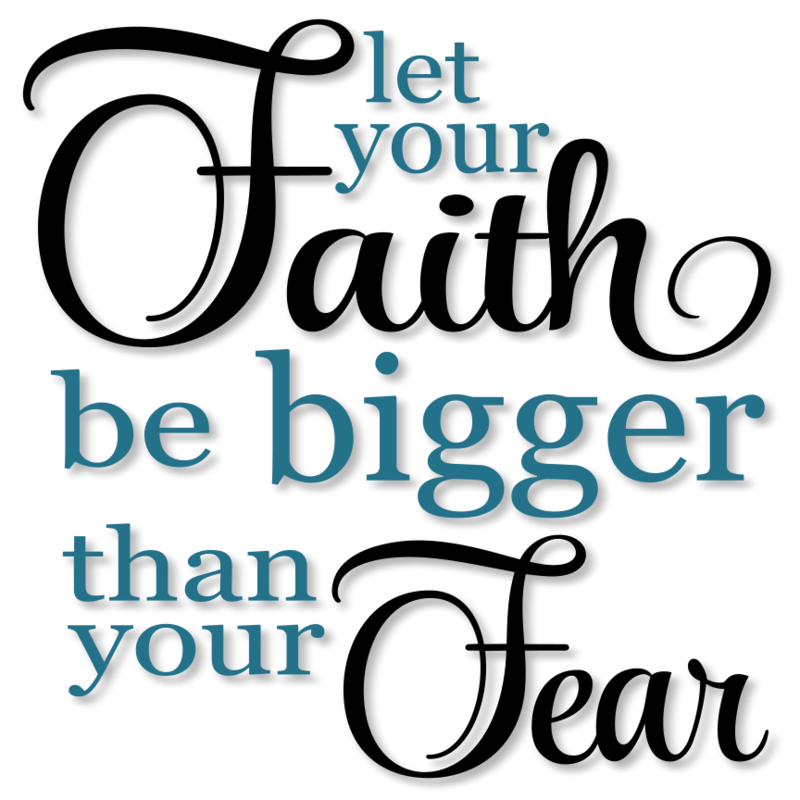 Thanks for the Beautiful Saying! Beautiful…thank you so much for sharing! so beautiful <3 Thank you !